Description: London, Studio Vista, 1974. "Orig cloth + dustjacket, 232 pp. Richly illustrated. Contents i.a. ; Life and Works (The conflict with Bauhaus. Constructivism. Mecano. 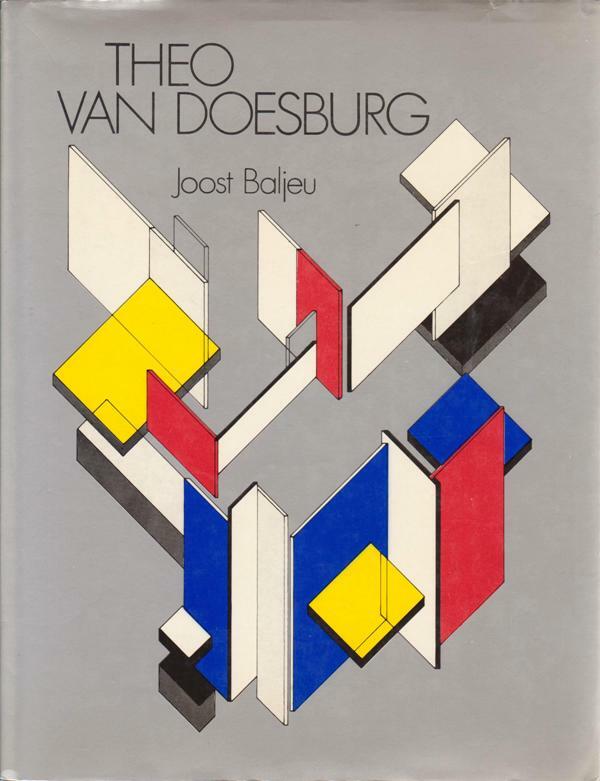 De Stijl. Weissenhofsiedlung. Last activities.) Writings (What is dada????. Towards white painting. Unpublished material) Bibliography. VG."